Submitted by KevinStuttgart on Sat, 18/08/2018 - 20:47. Thanks to Mike Pyrer from Netherlands for pulling me out the muck. 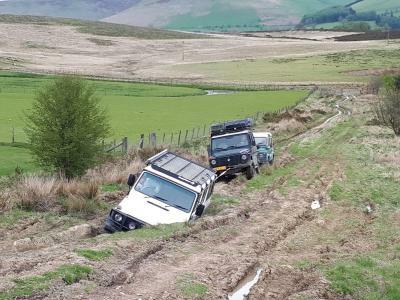 Fortunately the only problem during a four day laning adventure. Submitted by JASONGDS on Sun, 19/08/2018 - 21:05. Looks a good day out, though you went to town on the clean up!